I think I'll add a new segment to my blog...(ON REPEAT) I love music and when I love a song it's on repeat till the artist starts coughing wherever they are. That's what's going on with me and this Benita's song right now. The song was released about 4 months ago so I'm late to the party but woreva! If you grew up in Nigeria you probably know Benita, remember the little girl that sang Osamudiamen? ... she also sang "We Ose" in 2010 that one is always on repeat too anytime I play it. I was listening to Inspiration FM on Saturday while Bella Rose was closing her show and she closed it with this song, Jesu N'Abba...I quickly downloaded it! The song has been giving me goose bumps...I love it and its been on repeat! 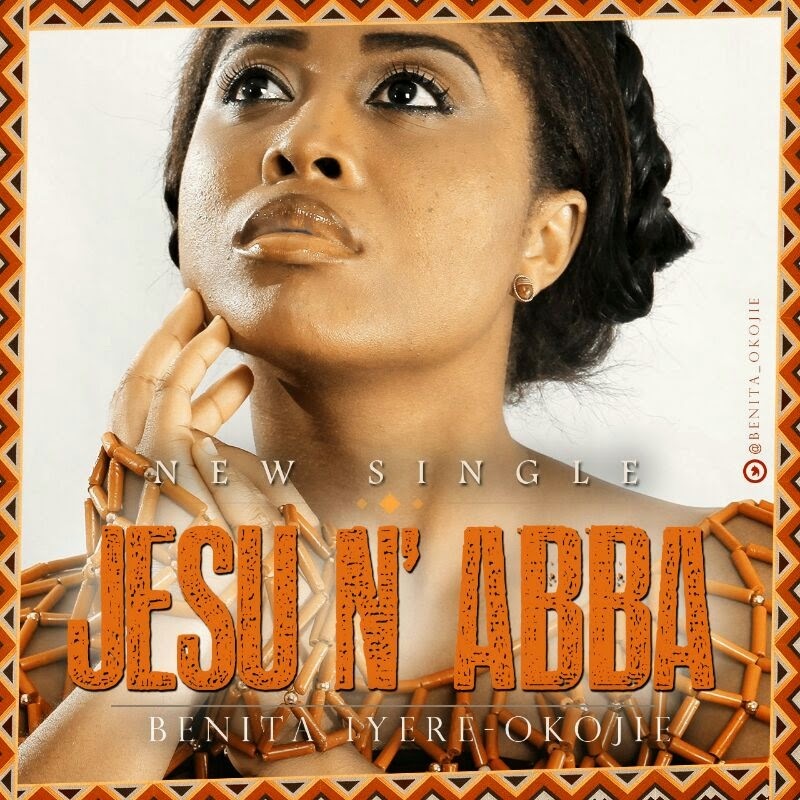 JESU N’ABBA simply means “Jesus My Father” and as the title suggests, the song is simply about appreciating God for His daily mercies while also asking for continued protection and favour. Well done Benita! What's on repeat on your radio/phone/ipod? I like music also and Benita is one of my Fav right from her Osemudiamen days, and have my y-tube collection of her which I put on repeat mode when I wake and sleep. TY Bello's Jesus Jesu from 'The Morning SongBook' album. Absolutely inspiring!